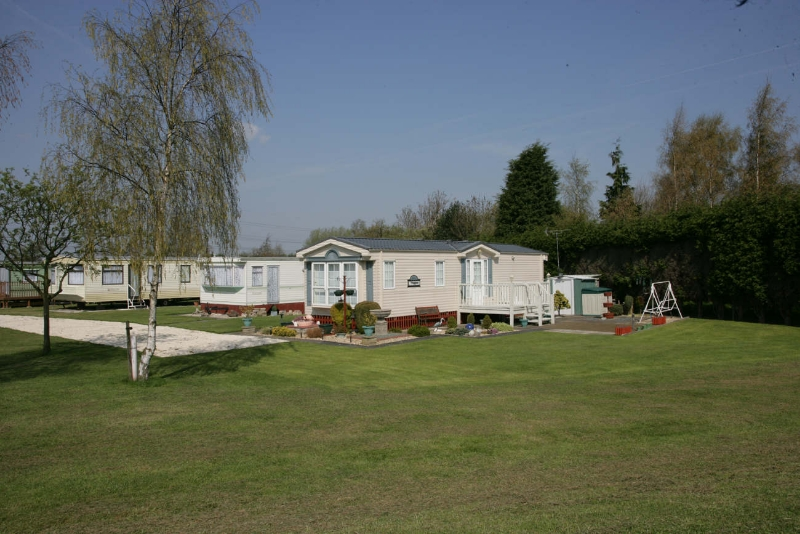 Manor House Park Caravans offer caravanning facilities located on the outskirts of the hamlet of Church Laneham near the town of Retford in Nottinghamshire. 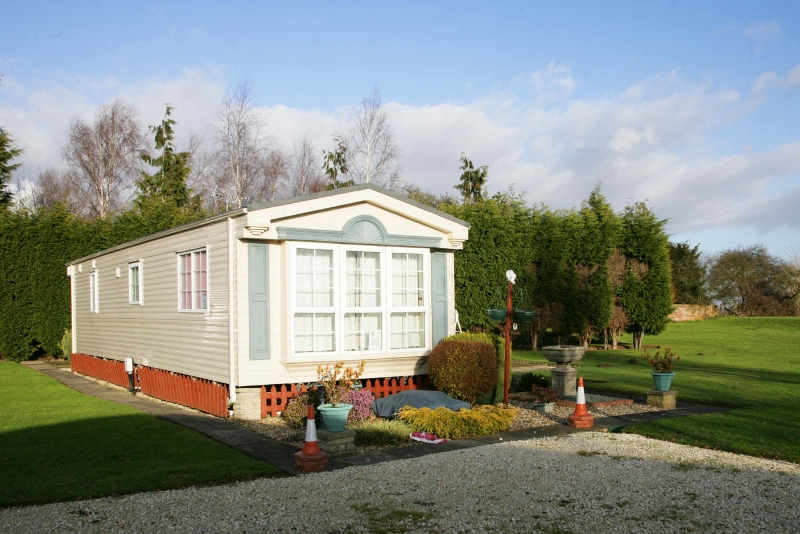 Whilst staying at the holiday park guests can fish on the River Trent where there are silver fish and carp to be caught. You can also enjoy one of the many location walks or cycle routes in the area. If you need some retail therapy during your stay then why not indulge yourself and visit the historic city of Lincoln or maybe Gainsborough, Newark and Grantham where there are a range of shops and restaurants.